We are here to help! You can reach out to us at any time without ANY pressure to commit to our services. Simply call us or send a message so that we can learn more about your unique situation and share how our caregivers can improve the quality of your life! At CareOne Senior Care, our team is committed to continuously go above and beyond to deliver the best home care experience possible. We hold ourselves to high expectations so we can provide a higher standard of excellence. 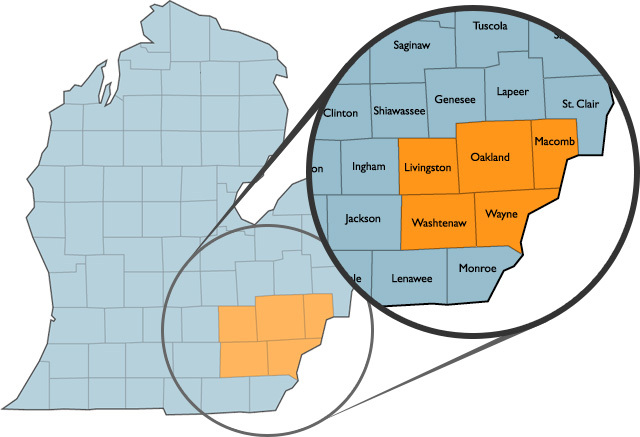 Or service area includes all of Southeastern Michigan and we have professional, highly skilled, and compassionate caregivers near you that are ready to help. 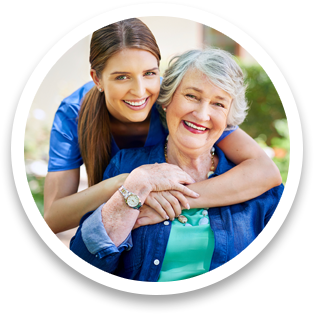 When it comes to home care services, CareOne has been the number one choice for many families. We hope to be your preferred choice as well. Super Care Management. Unsurpassed Quality. Award Winning Service.